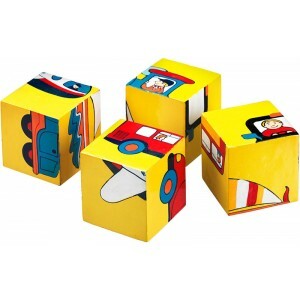 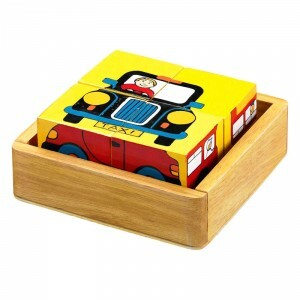 Lanka Kade's traditional handcrafted block puzzle is ideal for developing young children's language and picture recognition skills. 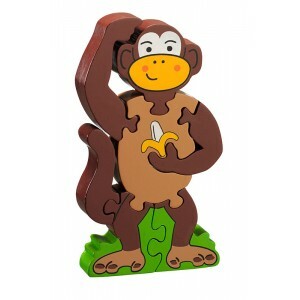 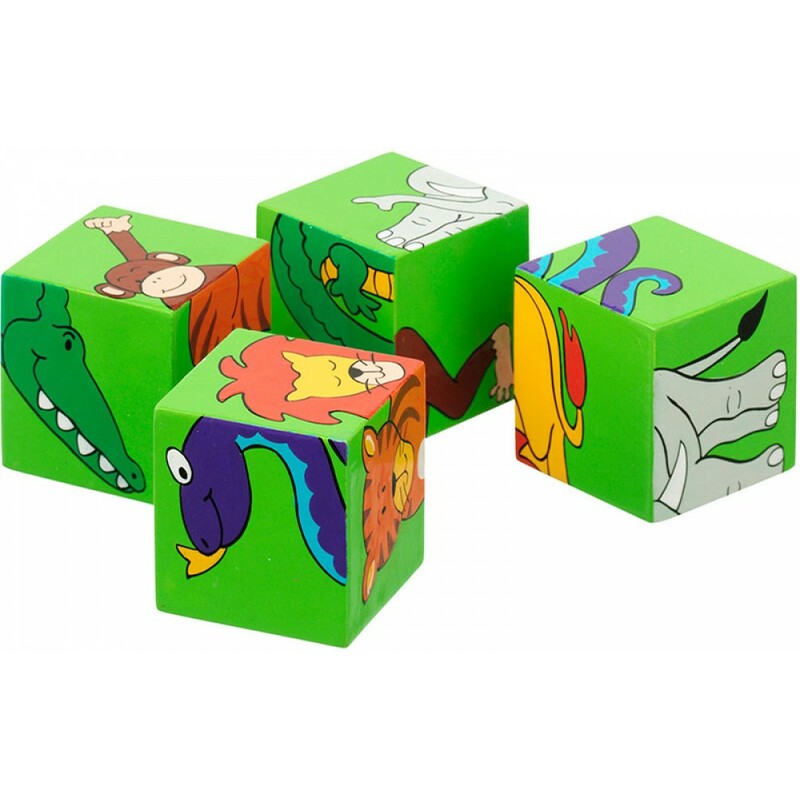 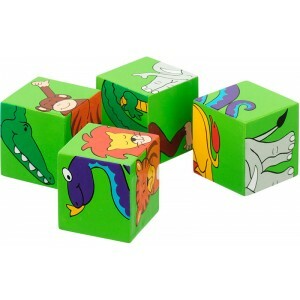 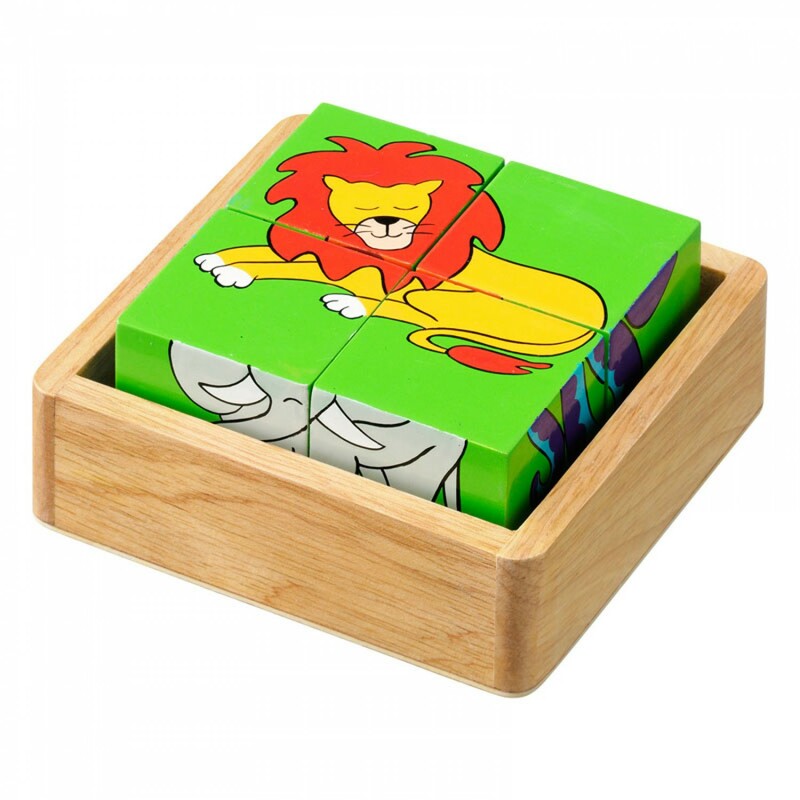 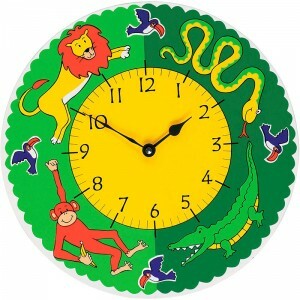 This fair trade jungle block puzzle features six different animals and is handcrafted from sustainable wood. 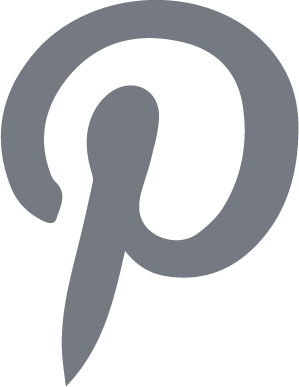 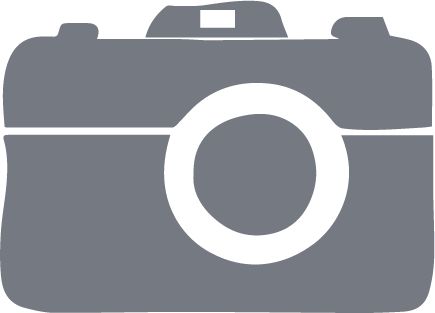 Puzzle is supplied in a wooden tray.